Purchase this product now and earn 3,694 Reward Points! This is a very versatile remedy. Dr. Sara uses it for children with tummy aches. She has kept many Moms from running to the doctor’s office by having the child take one or two dosages of this one product. 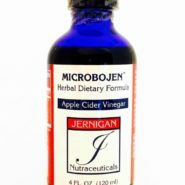 View a video on Microbojen by Dr. Sara Jernigan below ! Like all of the Jernigan Nutraceutical formulas, Microbojen™ is frequency matched to provide the body with the information and building blocks it needs to overcome and control specific problems, like all manner of microbe, bacteria, prions, and mycoplasms. Microbojen™ was initially developed in an effort to prepare for the worst-case scenario of biological warfare. Bio-Resonance Scanning was used to simulate the worst condition we could think of. We simulated that a condition of smallpox, anthrax, HIV,hepatitis B and C, West Nile Virus, Epstein-Barr Virus (EBV), Cytomegalovirus (CMV), Mycoplasma fermentans incognitus, and Bubonic plaque all at the same time. This is how Microbojen™ was developed. Microbojen™, has been highly effective at producing a supercharged crystalline matrix in the body that could stand against an attack from a wide range of the world’s worst “designer microbes.” The end result of this research is Microbojen™. It just so happen to test amazingly well against the “just as evil” microbe…Lyme spirochetes and their partners, Babesia microti, Ehrlichia and the many viruses found in chronic sufferers. 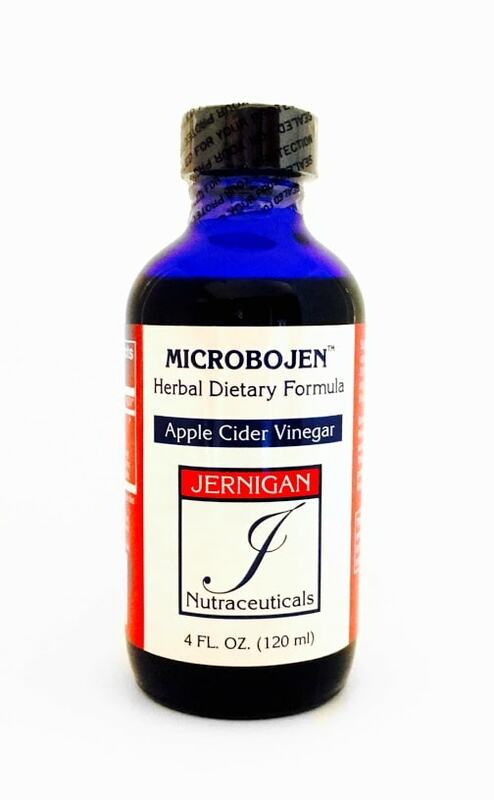 In a small, independent study, Microbojen™ increased the t-cells up to 200 points and restored normal weight and sense of well-being with one bottle in people suffering with AIDS. All of the Jernigan Nutraceutical formulas are frequency-matched to provide the body with the information and building blocks it needs to overcome and control specific problems.